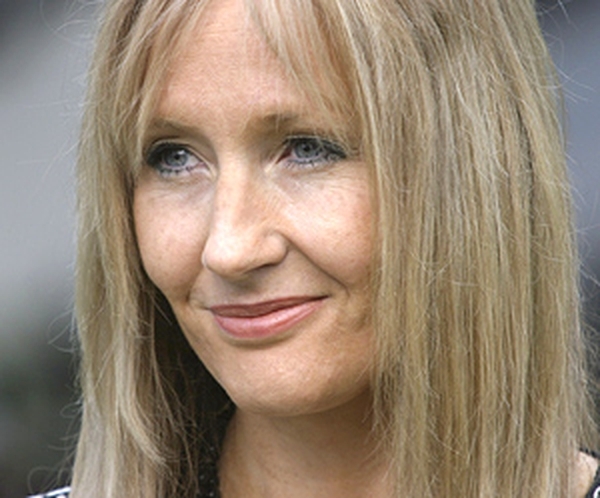 Harry Potter author JK Rowling said she felt euphoric but "devastated" as she penned the final words to the epic series. But the writer, whose last instalment 'Harry Potter And The Deathly Hallows' goes on sale in two weeks, said she was also relieved the books were finished. Speaking to Jonathan Ross on BBC One tonight, Rowling said: "Actually finishing it was the most remarkable feeling I've ever had. [I felt] euphoria, devastated, when I finished one chapter near the end I absolutely howled - it had been planned for so long. "I was in a hotel room on my own, I was sobbing my heart out, I downed half a bottle of champagne from the mini bar in one and went home with mascara all over my face - that was really tough." The children's author also revealed the inspiration for some of her characters, with Hermione based on the fact that Rowling herself was "quite swotty" as a child. But Harry was "totally imaginary", the writer insists. And asked about whether "Scar" is the last word in the book, she said: "Scar? It was so for ages, and now it's not. "Scar is quite near the end, but it's not the last word." Also appearing on Friday Night with Jonathan Ross, the last in the season, is actor Bob Hoskins while there are live performances from The Arctic Monkeys, Paul Weller and Graham Coxon.